Our 9th monthly issue of Kage Collective is now up and is a little different this month. Each issue tends to have a theme picked from suggestions from the eight of us. This month we went with Patrick's (La Roque) slightly odd idea of 'The Silence'. It's odd for a couple of reasons. 1). There had to be no accompanying text with the pictures. 2). Pitrick is the biggest wordsmith in our collective. The Quiet Room at Mitchell Library - You can hear a moth flap it's wing! I paid a visit the Michell Library in Glasgow. I sat at the back of the quiet room, a place people go to study and read in silence. I shot a few pictures there and around other parts of the library, but I wasn't getting what I wanted or needed. I spoke to a security guard to try to gain access behind the scenes and although he did open a couple of doors for me, he also said there was a chance to go behind closed doors if I came back the following day. Once a year for the past twenty seven years, Glasgow has an open door month long event, where the public can go behind the scenes of some famous buildings. So I returned the following day and captured the pictures you see here, plus the ones found over at Kage Collective under the title of 'Books Speak Volumes'. Michel library used to be a reference only library up until ten years ago. Members of the public would search for titles and then fill out the paperwork required. 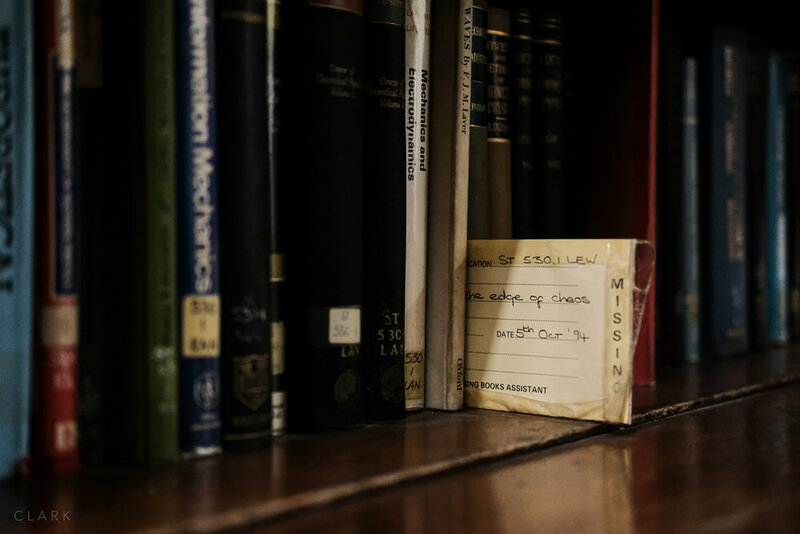 A member of staff would then be dispatched to go into the many floors of books and find the one that had been requested. 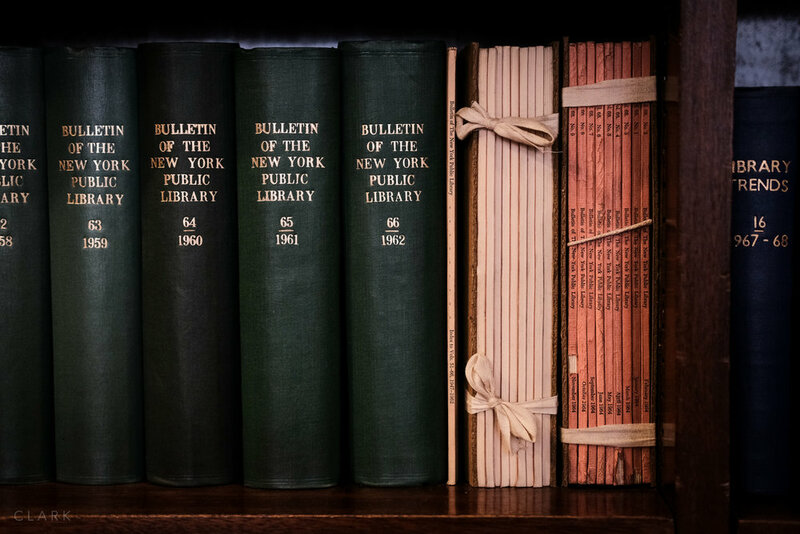 Only 10% of books at the Mitchell are on display to the public these days, so it was fantastic to be able to wander through the many floors and rows of bookshelves, taking in the amazing smell of extremely vintage and rare works.